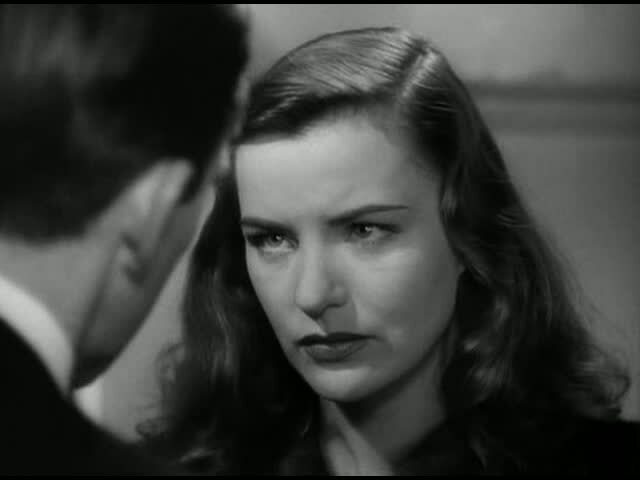 In 1947, Ella Raines appeared in the classic prison-break film Brute Force. 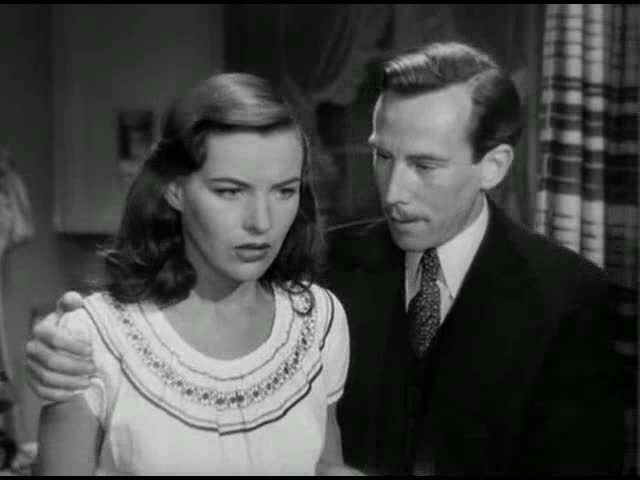 In the movie, each of the principal characters is given a flashback scene in order to explain how they ended up in prison. 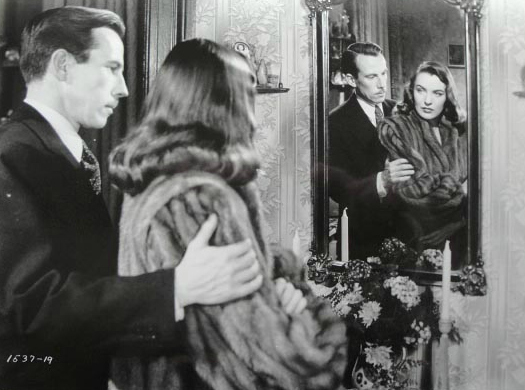 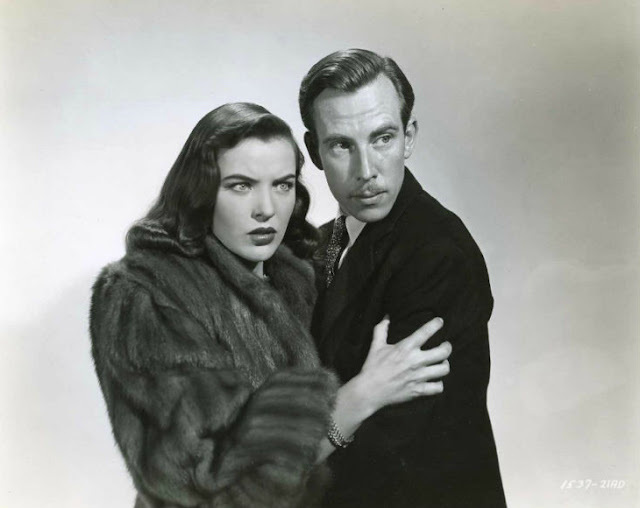 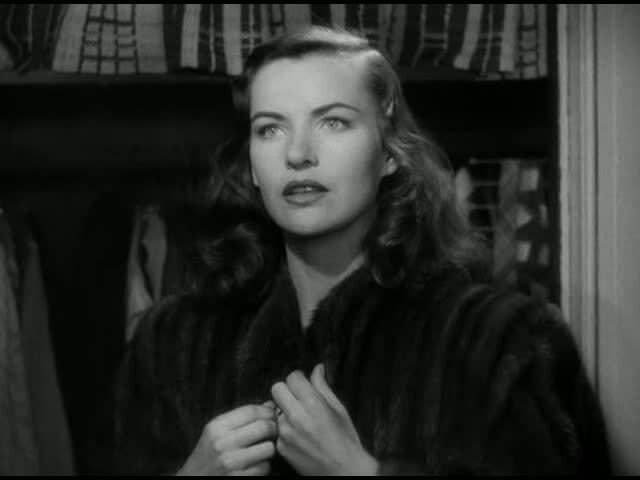 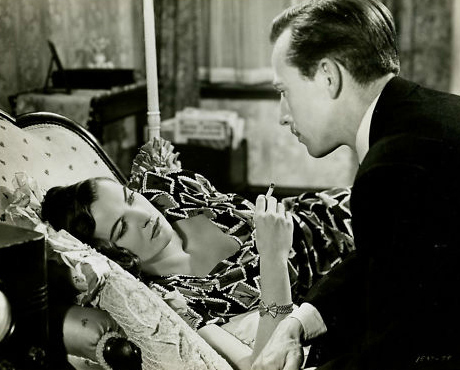 Ella Raines is featured in Whit Bissell's story, in which he gives his girl a fur coat only to reveal that he has stolen the money to obtain it.